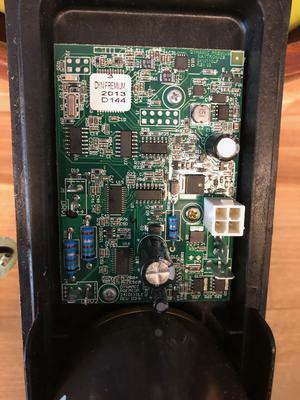 I am looking to buy or have this Maytronics board repaired. Power makes it all the way to the white 4-pin connector on the board but stops there. No power to motors. If anyone knows about repairing or selling this please post and help.